Sunny weather and delightful temperatures last weekend provided us with an ideal afternoon to visit the Skokie Northshore Sculpture Park. The park began in the 1980's as a mechanism to mitigate a neglected stretch of land along the north channel of the Chicago River. 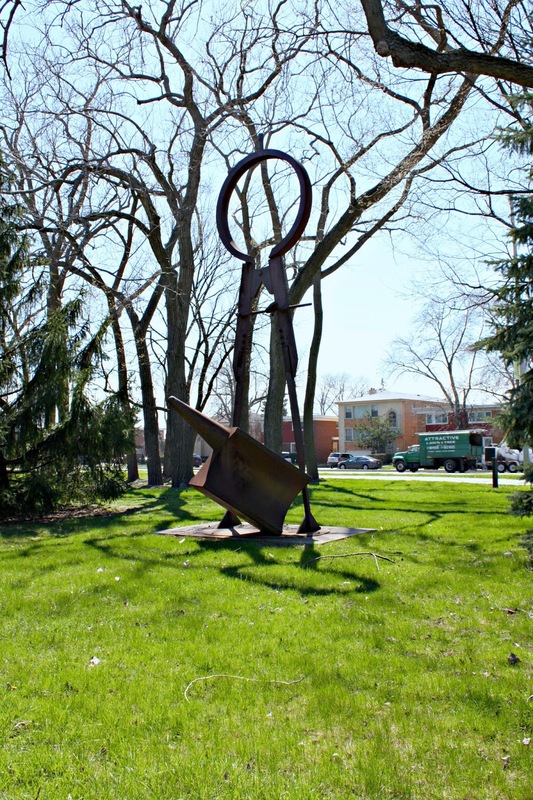 Together, the Metropolitan Water Reclamation District, the Village of Skokie and concerned citizens worked together to rehabilitate the area creating not only a recreational space with jogging and biking paths and benches but also a space to display large scale sculptures. Today, the cultural treasure is home to over 60 sculptures. Four different sections populate the sculpture park. We were able to visit most of it during our afternoon walk. The majority of the pieces are labeled. For those that are not or ones that you may have missed, the website provides information about the artists as well as their pieces. 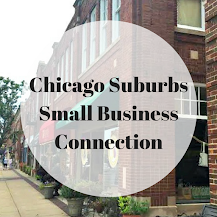 Artists are locally, nationally and/or internationally known. The park was certainly abuzz with walkers and bike riders during our visit. There were a few spots where you could sit down and just enjoy the views. However, the park is along a busy street--so not a truly idyllic setting. Yet, a walk appreciating art lends itself to a pleasant respite. 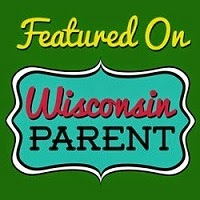 If you want to delve a little deeper, there are guided tours focusing on a section at a time. The tours are once a month and free as is admission to the park. 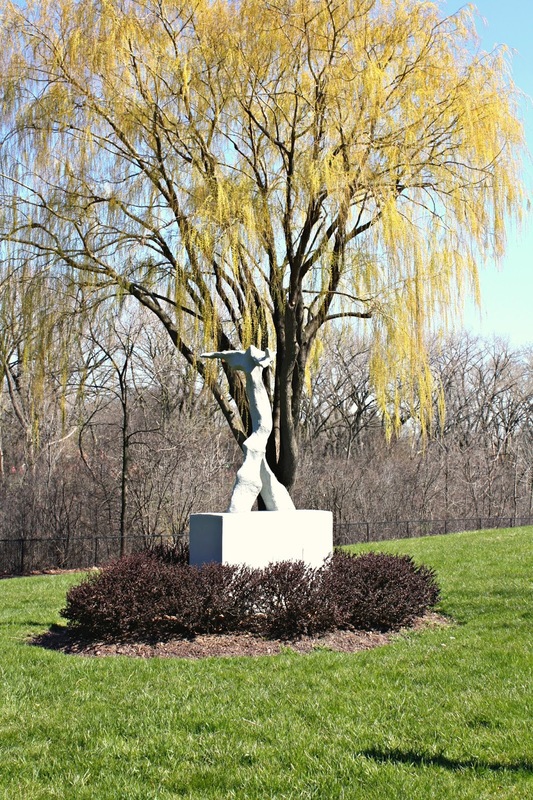 Check the website for more details: http://sculpturepark.org/free-public-tours/. 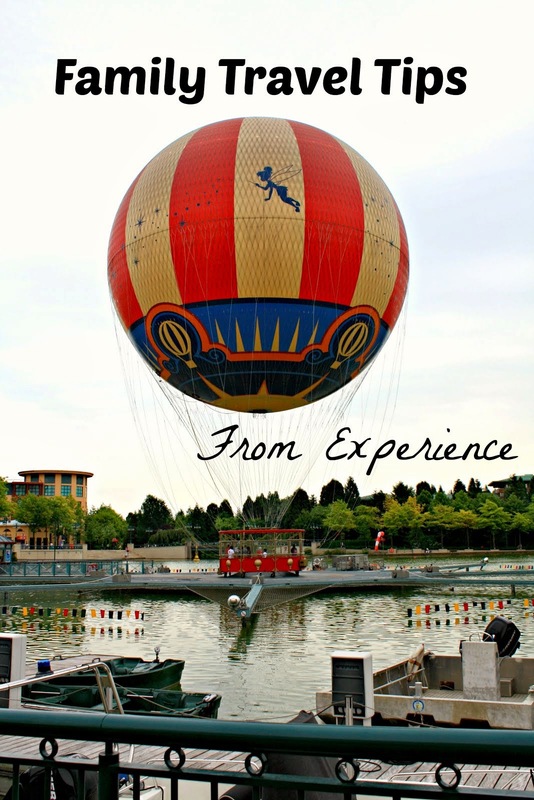 With or without a tour, a walk through the park is an enjoyable aside. As another form of outreach, the park has a Sculpture in the Classroom Program where children are introduced to sculpture, given a tour of the park and left with some suggested sculpture-related project ideas. The program is free. 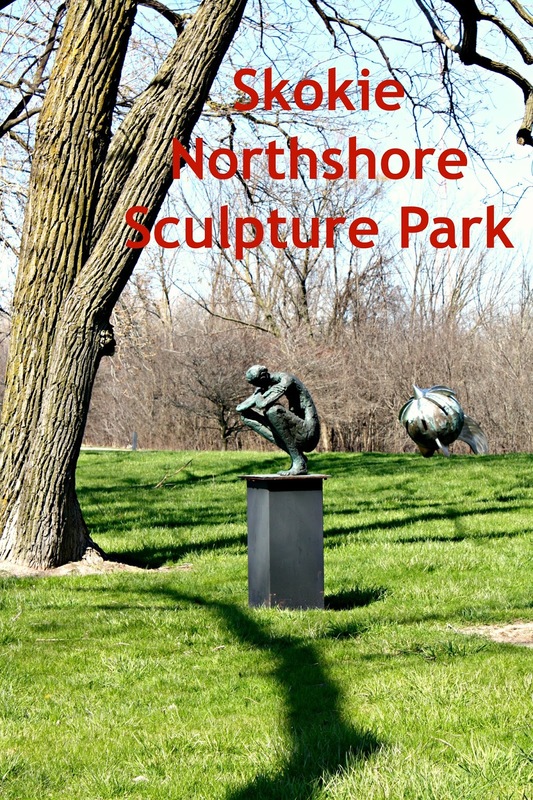 If you are looking for a new place to walk, jog or bike, definitely put the Skokie Northshore Sculpture Park on your list for this spring or summer! Another cultural treasure! Sculptures are always a fun thing to see. 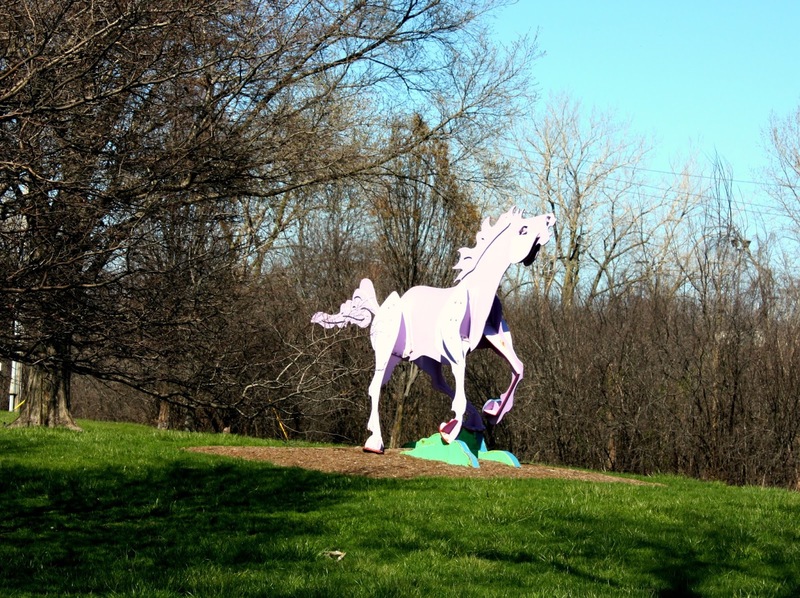 Looks like another sculpture walk worth checking out. Yes, Sara! 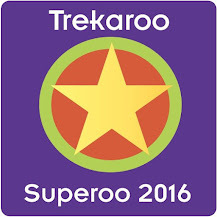 It is pretty cool and free! It is amazing that the community has come together to create this park. I hope more communities do this!